You are here: Home / Headlines news / French Tech Ticket : IMT incubators go global! 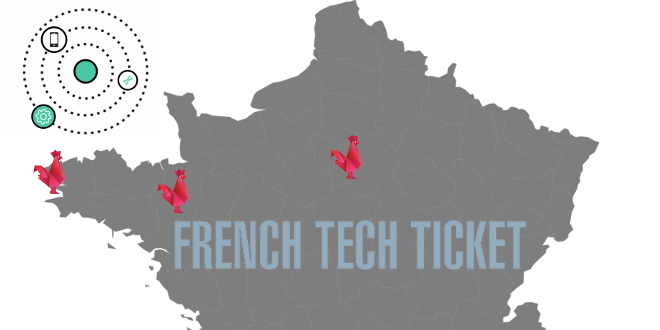 French Tech Ticket : IMT incubators go global! 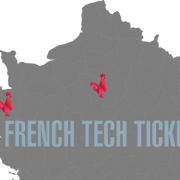 The incubators at Télécom Bretagne, Télécom SudParis and Télécom Business School have been selected for the second edition of the French Tech Ticket operation. This international program allows foreign start-ups to be hosted by the incubators at these IMT schools over a 12-month period. 70. That’s the number of foreign start-ups that will be hosted from January 2017 by the 41 French incubators selected by the French Tech label as part of the French Tech Ticket program. The hosted entrepreneurs will develop their projects over the course of 12 months, while attending masterclasses and being mentored. The start-ups will also benefit from €45,000 in financial assistance provided by the program. Among the incubators selected are those at Télécom Bretagne (in Brest and in Rennes), and Télécom & Management SudParis — the incubator of the two Evry schools. The firms selected to be hosted by these sites will benefit from an ecosystem of excellence. The survival rate of start-ups supported by the institute is 89% after 5 years, compared to the national average of 71% after 3 years. According to Godefroy Beauvallet, Director of Innovation at IMT (IMT), the nomination of incubators in Brittany and the south of Paris comes thanks to the schools already being internationalized. “At Télécom Bretagne, 64% of our PhD students are international students” he explained. 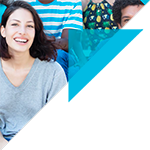 On a broader level, 34% of students at IMT schools are international students. 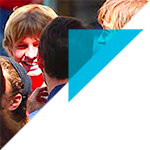 “We already have this international attractiveness in the area of training. We also have this in research through our international partnerships; and with our position in programs such as the French Tech Ticket, we now have this attractiveness in the area of innovation.” added Godefroy Beauvallet. The nomination of these incubators therefore represents an additional asset in the Institute’s international development, creating value. That’s because behind this operation, connections are formed and knowledge and skills are shared. According to the Director of Innovation, the relationships forged between foreign and French companies are never only one-sided. The proximity of the start-ups in the incubators can lead to the restructuring of teams as well as new projects. Finally, the “connections created in France represent numerous collaborations and potential partnerships, even several years after the hosting phase” concludes Godefroy Beauvallet. 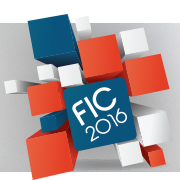 https://www.imt.fr/wp-content/uploads/2016/07/201607_french-tech-ticket.png 330 660 Vivien Benard https://www.imt.fr/wp-content/uploads/2017/07/logo-imt.png Vivien Benard2016-07-11 15:56:202016-07-11 16:03:17French Tech Ticket : IMT incubators go global!